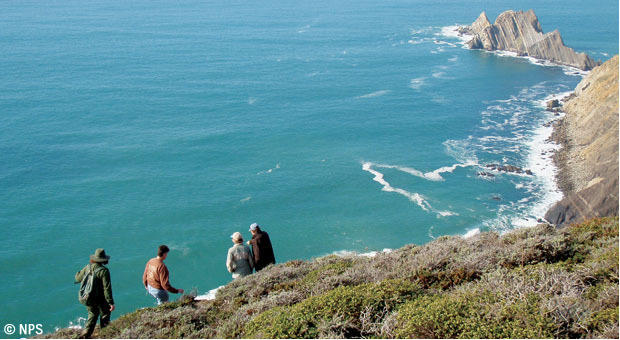 From the beginning, Devil’s Slide Coast has been rugged and full of adventures. Today, we can access its majestic places and experience their biodiversity, history, and natural beauty in new ways. It is estimated that between 1500 and 2500 native people inhabited the Peninsula region at the time of European contact. They were organized into small local tribes. 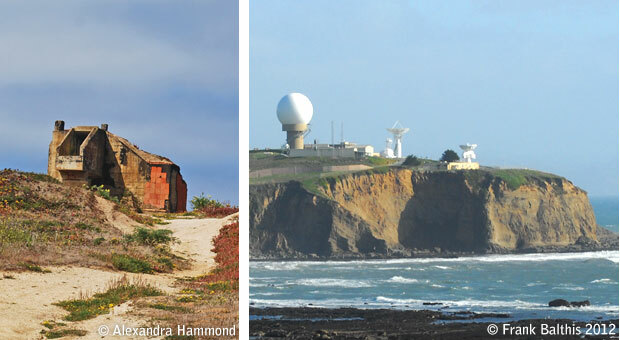 Fewer than 100 people lived in the area now known as Pacifica. They called themselves Aramai. Standing on Sweeney Ridge in the fall of 1769, Spanish soldiers of the trail-blazing Gaspar de Portolá expedition were the first Europeans to lay eyes on San Francisco Bay. Construction of the Sanchez Adobe by Francisco Sanchez, owner of Rancho San Pedro and one-time alcalde of San Francisco. 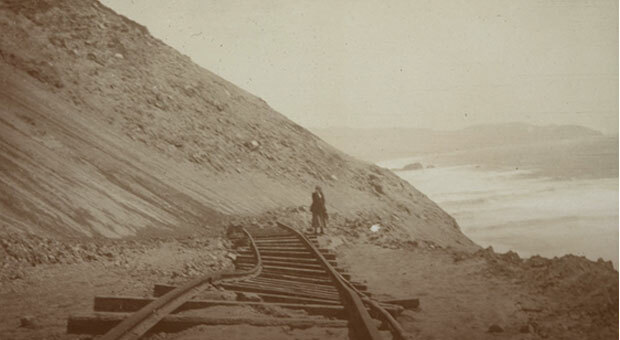 The Ocean Shore Railroad took passengers from San Francisco to Half Moon Bay between 1907 and 1920. Construction of Highway 1 completed, only to be plagued by numerous landslides in coming decades. 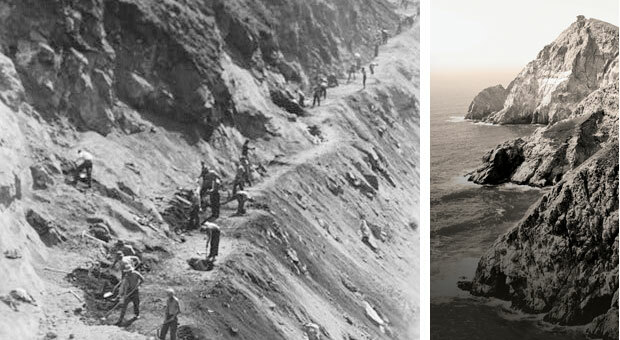 The Devil’s Slide promontory was the location of a military triangulation station and observation site used during World War II as part of the harbor defense of San Francisco. 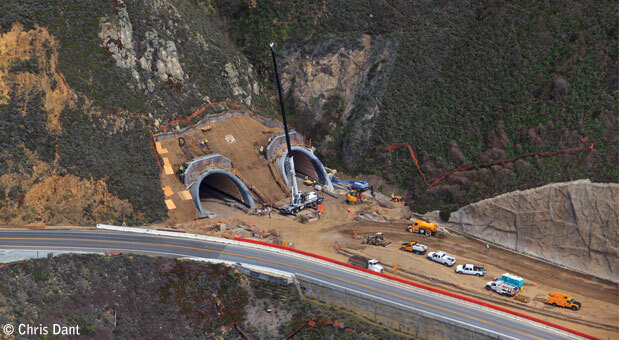 The Devil’s Slide Tunnel was completed in early 2013, allowing cars to bypass the slide area and have reliable passage year-round. The new Devil’s Slide section of the California Coastal Trail was completed in March 2014, allowing hikers, bikers and others to enjoy this spectacular stretch of Trail along the Devil’s Slide Coast. For more information, visit the San Mateo County History Museum.